© Bob Owen /Associated Press Genene Jones appears in court Wednesday at a hearing for a speedy trial in San Antonio. On Monday, the judge denied a request to dismiss five new murder indictments against the convicted child killer. 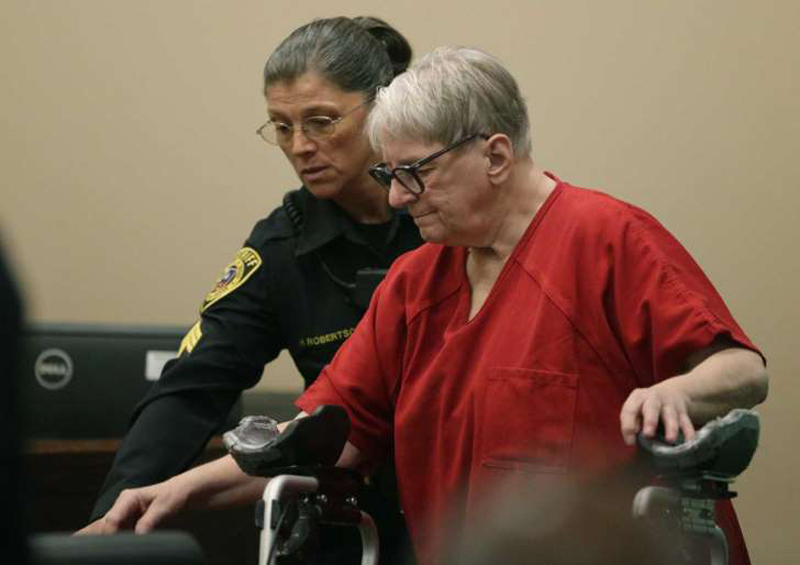 A judge here Monday denied a request to dismiss five new murder indictments against convicted child killer Genene Jones. Jones, 67, a former Texas nurse who worked at hospitals in San Antonio and for a Kerrville pediatrician in the 1980s, was convicted in 1984 of killing 15-month-old Chelsea McClellan in 1982 by injecting her with an overdose of muscle relaxers at a doctor’s office in Kerrville.